Simi Valley Education Foundation’s Enhancement Grants are designed to bring learning materials and programs into the classroom that otherwise wouldn’t be funded. It is our goal to enhance the learning experience and provide supplemental resources to schools and teachers. A really great example of how the program can help a teacher enhance the classroom experience for their students is the grant funded to a first-grade teacher at Hollow Hills Elementary in the 2018-2019 school year. Teachers make their grant requests to us in the fall. They tell us what the need is and how we can help them. Teacher, Michelle Cooper, submitted a grant request for science materials. 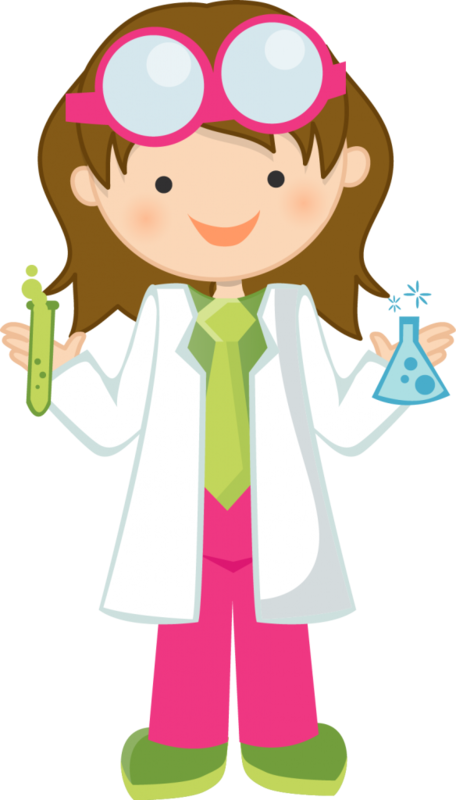 She stated that she had taught her young students what science is and what it is all about and then inquired with them how they would like to approach science in the classroom. She received an overwhelming response from her students wanting to do experiments! It is wonderful for us to hear that the students are excited about science and learning. We love to see how Mrs. Cooper communicated with the students to see the best way to get them interested and learning. Mrs. Cooper’s grant request was for tools and equipment to have 100% of her students actively engaged in hypothesizing, testing, observing, and evaluating the outcomes of scientific inquiry through discussion, hands-on activities, and reflection in science journals. Her grant request is for materials that will be used for years to come and benefit hundreds of students. Simi Valley Education Foundation is thrilled to provide this grant to Hollow Hills Elementary. This is the exact reason our board comes together to raise funds. When students are lucky enough to have a teacher like Mrs. Cooper who wants to make learning exciting and fun, they deserve to have a community backing them up with resources. We are grateful to our community for their generous support over the years and continue to be thankful for participation in our events and fundraisers. If you are interested in helping SVEF continue to fund grants such as the Hollow Hills Elementary Science Grants, please consider becoming a SVEF member. Membership has its benefits, but the biggest benefit of all is the continued support of education in Simi Valley and all the students who will thrive because of you!